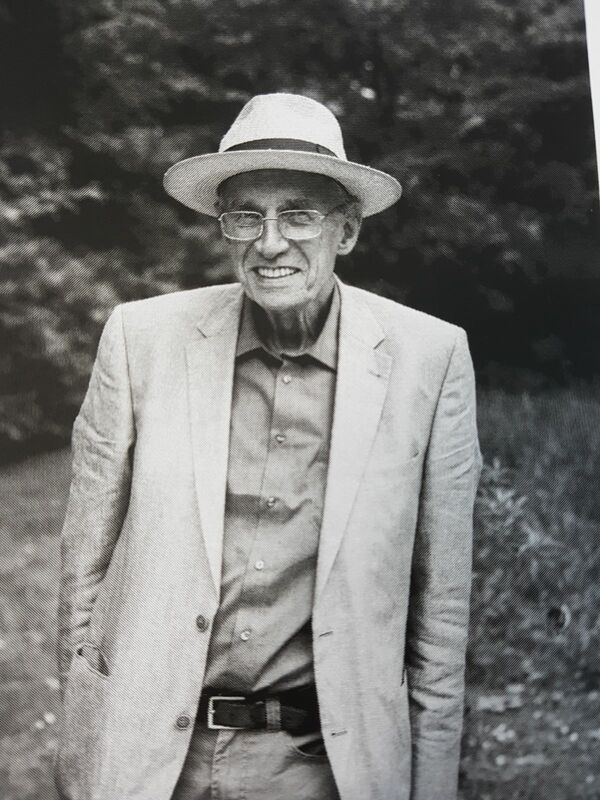 With deep sadness we received the news that Professor emeritus Serge Daan passed away on Friday, February 9th, 2018. Serge Daan is the founder of Chronobiology at the University of Groningen and made human chronobiology possible by building time isolation units back in the nineties at the Biology department. He was a great teacher and mentor and welcomed the idea of starting our company Chrono@Work. Together with Alex Borbély and Domien Beersma he developed the ‘Two Process Model’ of human sleep regulation in 1984, which has since become a core model in understanding sleep. Serge Daan wrote many important publications and received several prizes and awards, including the prestigious International Prize for Biology. After his retirement he stayed active in the field of chronobiology and kept on inspiring all those who are interested in chronobiology and sleep. Serge Daan will be greatly missed. Read the full in memoriam on the website of the University of Groningen.